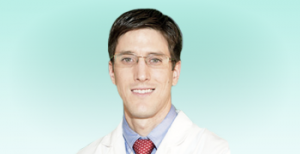 Home | Skin Care | Ask the Doctor: Bacterial Infections of the Skin by Dr. Jordan L. Whatley M.D. 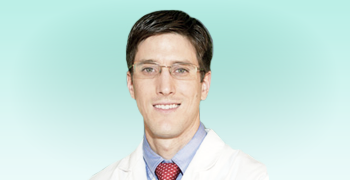 Ask the Doctor: Bacterial Infections of the Skin by Dr. Jordan L. Whatley M.D. by Dr. Jordan L. Whatley M.D. What is a bacterial infection of the skin? 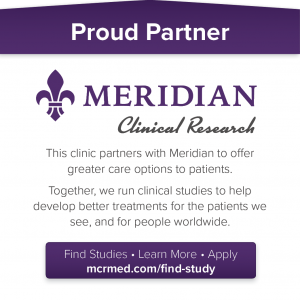 MRSA, staph folliculitis, staph abscess …. these are a few medical phrases that the general public is unfortunately becoming more familiar. In order for someone to get the most common bacterial infections of the skin, 2 things need to happen. First a break in the skin occurs. Common examples are a nick with shaving, cracks that occur with dry skin, or a scratch while playing football, tennis, etc. Second, bacteria that can cause an infection must be exposed to the site of injury. Currently most skin infections are caused by two bacteria: Staphylococcus aureus and Streptococcus species. Almost 30% of Americans are “carriers” of the staph bacteria. That is they carry the bacteria on their skin and often times have no problems. But this provides lots of opportunity to spread bacteria to a break in your skin. So what should you do to minimize your risk? Use good hand hygiene. Hand washing is the most important way to prevent infections in any setting. Wash your hands for 20 seconds with soap and water after using the restroom, or any time your hands are soiled. If soap and water is unavailable, you can use an antibacterial hand sanitizer. Caution with hand sanitizer is warranted because overuse can cause dry skin. What signs should cause you to seek medical care? If a red spot is growing fast, draining pus, painful, warm, or not healing, you should get it evlauated by a physician. If you have diabetes or a condition that lowers your immune system, get evaluated sooner than later. The two above conditions are often treated with topical antibiotics or oral antibiotics. Abscess- collection of pus under skin, presents as a red and often painful bump. This is treated with incision and drainage of the pus and/or antibiotics. Cellultitis- tender, red area of skin. This often occurs on the legs. This infection is serious and has the possibility of spreading to the bloodstream. It is treated with oral or IV antibiotics. Lastly, the increase in serious infections (MRSA. “the bad staph”) that has occured over the past decade and is still occurring is partially due to overuse of antibiotics. So when you have a “cold”, think twice about insisting that your primary care physician prescribe antibiotics. Most of the time antibiotics are NOT needed. Clean the wound. Use soap and water. If it is a dirty wound, use hydrogen peroxide or alcohol to clean it intially and then for subsequent cleaning use soap and water. Apply ointment. Use vaseline or triple antibiotic ointment. If a wound dries out, it takes longer to heal. Use ointment under a bandaid daily or reapply the ointment 2-3 times per day if a bandaid is not used.